Hellenic Railways (OSE) is moving ahead with the upgrading of its services and train stations with changes that will start to be implemented soon, its chief executive Panagiotis Theoharis told Athens-Macedonian News Agency’s radio station Praktoreio 104.9 FM on Friday. “We have changes at key stations with the first example being the station of Athens. 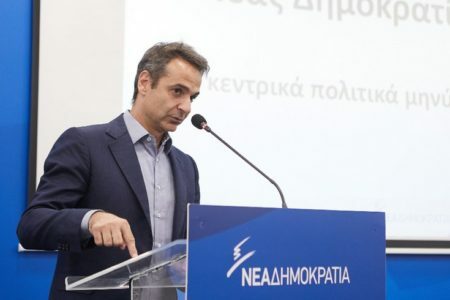 We expect a respective program for the buildings for Thessaloniki, after the completion of the metro so that the space around the stations will be available,” he said.